We are happy to keep this tradition live! 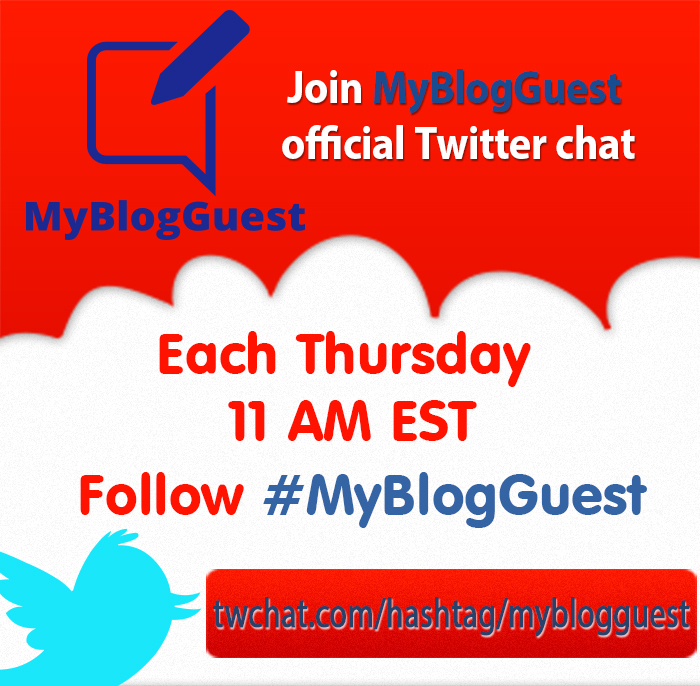 The more great guest posts we see published via MyBlogGuest forum the more we believe we are doing the right thing! 1. Framing the Florida Keys Sky: Installing Skylights (via keysproperties.com): Robert Landry from thecuttingedgeroofing.com shows us a real dream house: watching the sunrise from your window, sleeping under the stars but in your bed… – isn’t it awesome? 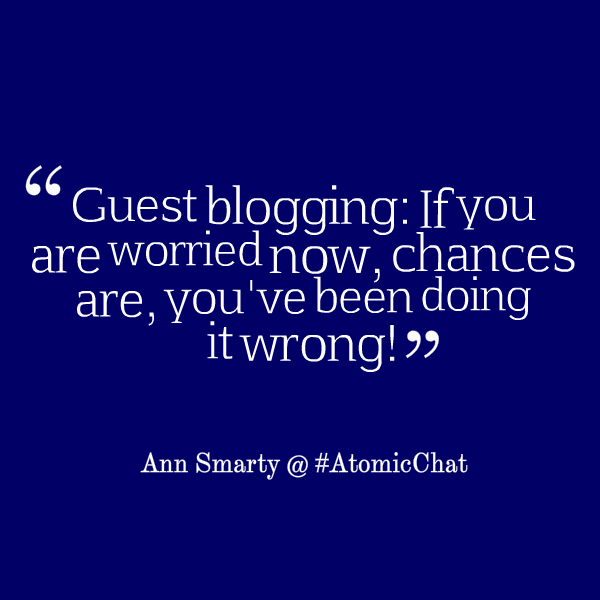 Last week I was invited to #AtomicChat again to talk about guest blogging and its future. Can you believe this month is over? We hope all of you had a great month no matter what! Before we share 10 posts published this year 🙂 let me remind you that our contest is still running! Enjoy! And let us know what you think of these posts in comments below. How To Create A Low-Cost ‘Cars’ Bedroom Theme – Kids don’t understand the value of money. It’s often creativity and participation that matters for them! 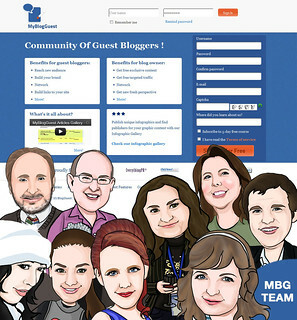 Our MyBlogGuest community on Google Plus is rocking! 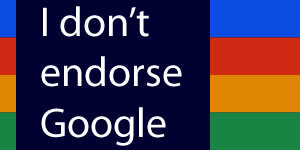 – all thanks to our community manager Don Sturgill! 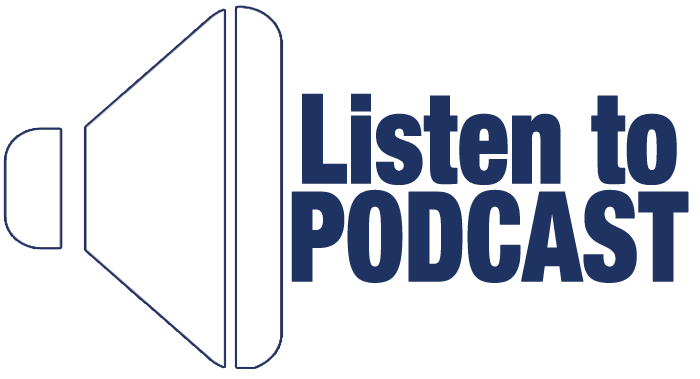 We have already shared some wisdoms shared weekly there at Community Mastermind sessions. 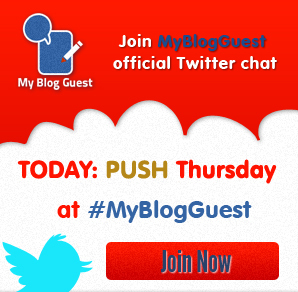 Are you ready for our January 2014 MyBlogGuest Google+ Hangout On Air? It is coming up, SATURDAY (new day), January 25, 2014. Last week I was the last guest at #wgbiz Twitter chat (The chat has been discontinued but the hashtag has not!). 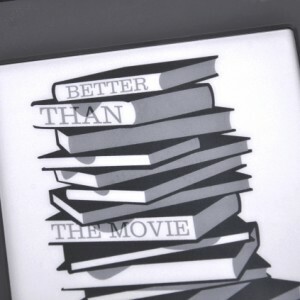 Web.com also published my interview shortly after, so you may want to check it out! 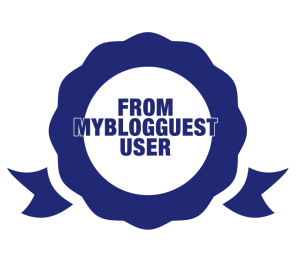 Before we get started, would you briefly explain what guest blogging is to our newbies, Ann? 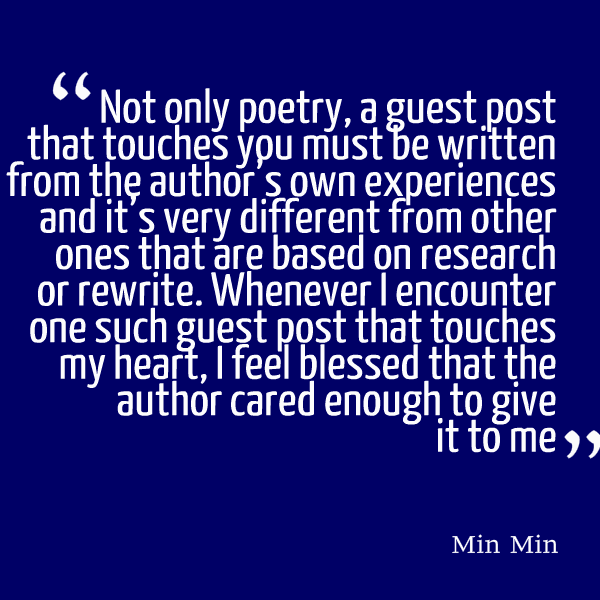 Guest blogging is the process in which an author provides a free article for the blogger to publish it on his/her blog under the author’s name. 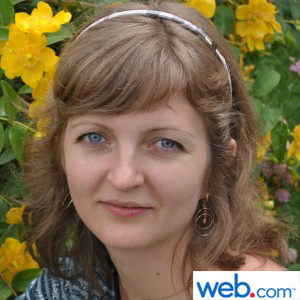 9 Tips For Writing Blog Posts In A Non-Native Language – Like A Pro! You’ve got something to say, but unfortunately your prospective audience doesn’t speak the same language as you do. Perhaps you’ve tested the waters and found that your initial writing attempts didn’t quite bridge the language barrier. Yikes! Don’t forget that our contest launched last week – the prize is HUGE! Our sister site ViralContentBuzz has launched Twitter chat on Tuesday 12pm EDT / 5 pm GMT covering content marketing tips. Each week at #VCBuzz we invite one expert to discuss viral marketing. 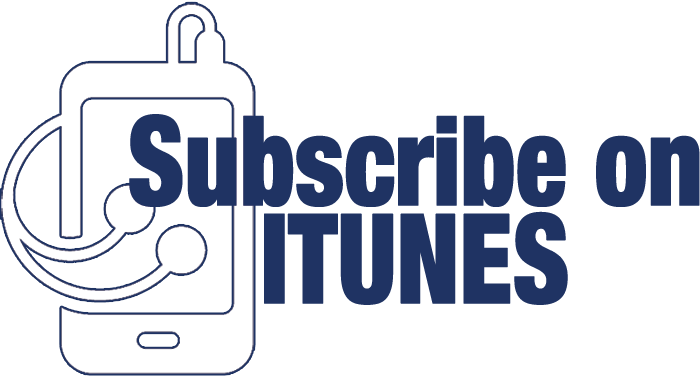 See what we were talking about this week and join us next week! The concept of guest blogging is simple: write something and find someone else to publish it. It also works the other way around: find someone who has content and publish it yourself. 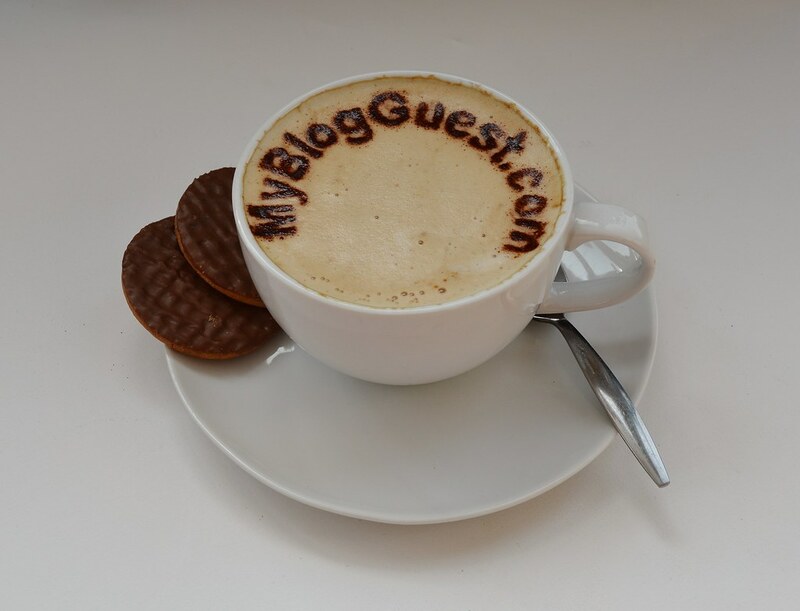 If it’s so simple, why is guest blogging receiving a lot of attention – some of it negative?